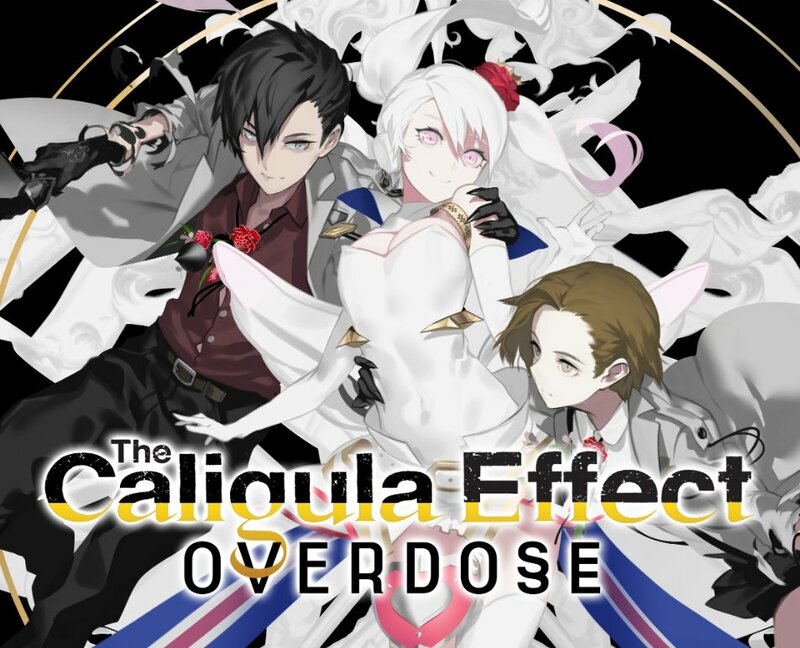 NIS America uploaded a trailer for The Caligula Effect: Overdose showing what’s new in the game. Take a look at the video below. The Caligula Effect: Overdose will contain revamped visuals, new endings, and double the story content compared to the original release.